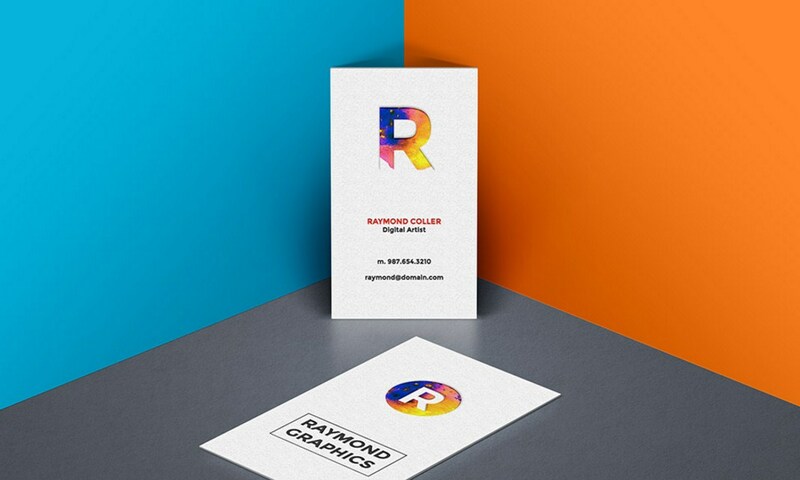 Friends, here’s a brilliantly looking vertical business card mockup template featuring fully customizable front and back designs. Using the smart-object layers you can easily change the front and back card designs and also you can easily change the wall backgrounds and floor colors. For your convenience, I have included two beautiful backgrounds in the PSD file. You can also modify shadows and highlights.